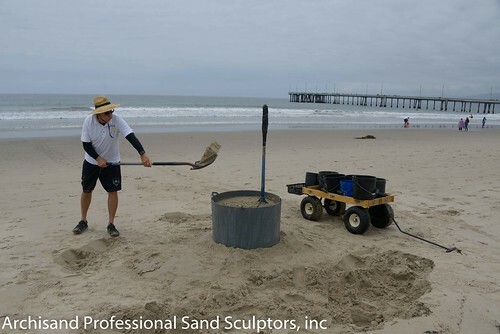 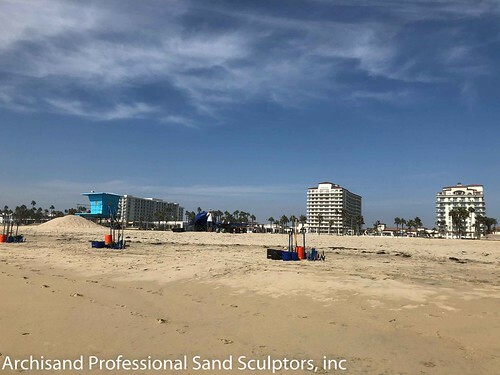 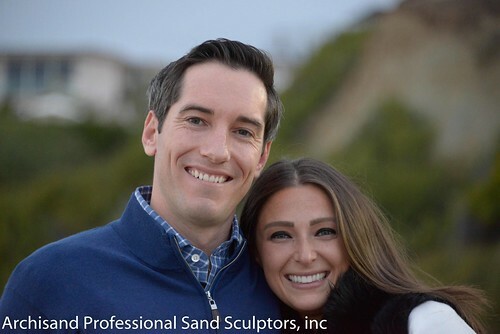 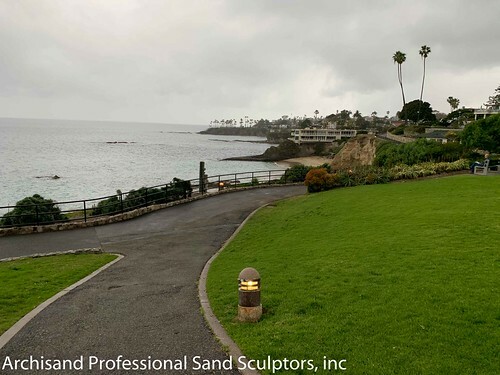 professional – Archisand Professional Sand Sculptors, Inc. 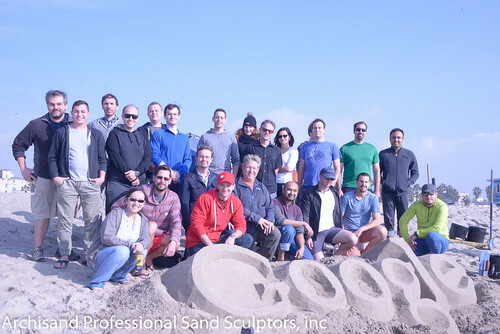 Team building workshop in sand! 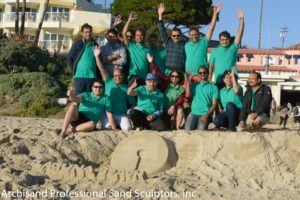 Great Job Bank of India Team! 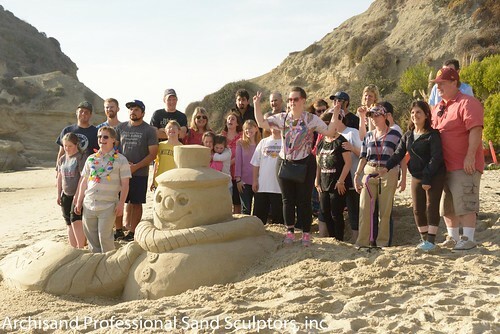 the Sand Snow Man sand sculpture you created turned out amazing! 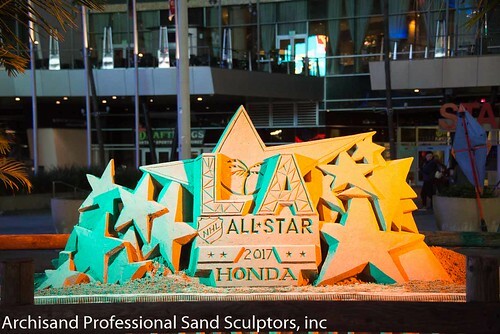 to see the photos of the making of the 2017 NHL All Star Logo sand sculpture. 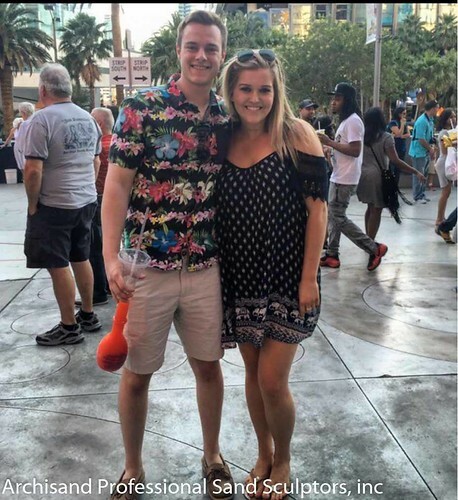 Created at the Staples Center in Los Angeles California, at LA Live. 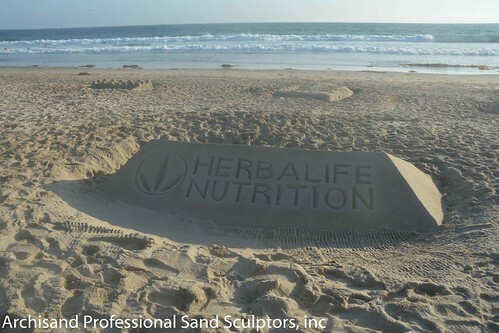 your sand sculptures turned out so cool!